From Narita Airport - Narita Express trains go through to Yokohama, and it would take 1-1/2 hours. 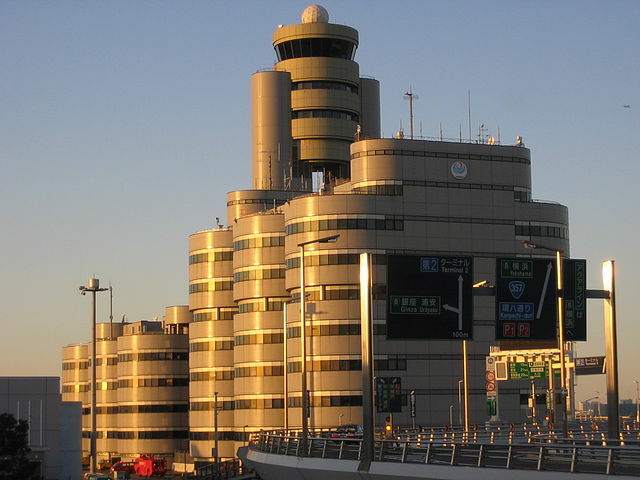 ​From Haneda Airport - Keikyu Line's Airport Express to Yokohama station takes 30-35 minutes. Note that the Airport Express has several variants. Make sure you are taking the right train. ​Airpport Limousine Buses run frequently from Narita Airport and Haneda Airport to Yokohama City Air Terminal "YCAT". 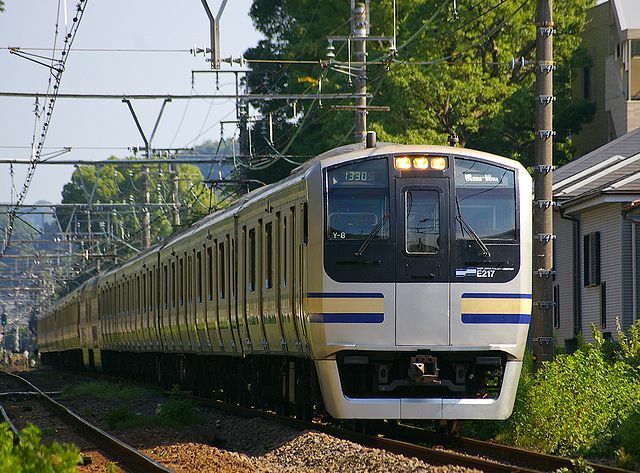 Tokyu Toyoko Line - A trip from Shibuya Station to Yokohama Station takes as little as 25 minutes on the fastest service. Yokohama Chinatown, the terminus of the Minato Mirai line, is another 10 minutes away "Motomachi-Chukagai Station". 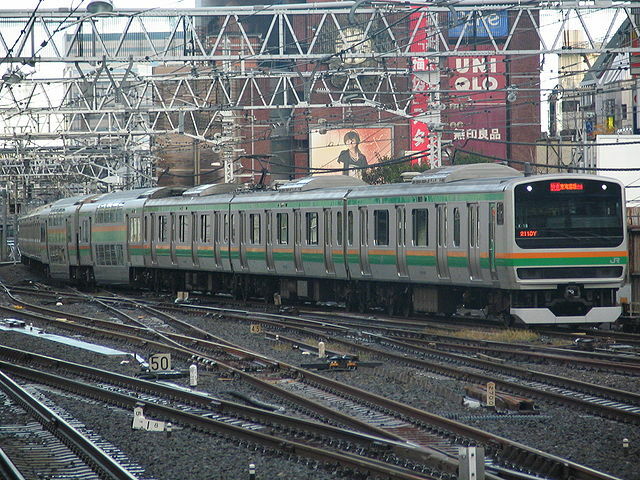 Up to eight Express and Limited Express trains per hour are available. JR Shonan Shinjuku Line allows for easy access to Yokohama from West Tokyo "Shinjuku, Shibuya, Ebisu and Ikebukuro Stations". Roughly four trains per hour, reaching Yokohama from Shinjuku Station in as little as 30 minutes. JR Tokaido Main Line - It takes about 25 minutes from Tokyo Station to Yokohama Station. A train departs every 10 minutes. More trains are available during rush hour. Note that Commuter Rapid Service and Shonan Liner trains do not stop at Yokohama Station. JR Yokosuka Line - It is a less-convenient alternative from Tokyo and Shinagawa Stations. However, it is the route of choice if coming from stations East of Tokyo on the Sobu Rapid Line, such as Tsudanuma and ﻿Chiba﻿, as most of these trains continue onto the Yokosuka Line. About 30 minutes from Tokyo to Yokohama; about 75 minutes from Chiba. A train departs every 15 minutes. 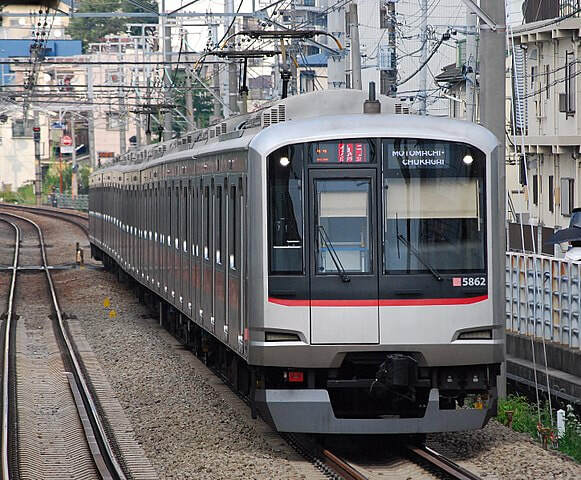 ​JR Keihin Tokoku Line - This train stops at more stations in Yokohama than the Yokosuka Line, including Sakuragicho, which is within walking distance of Chinatown. 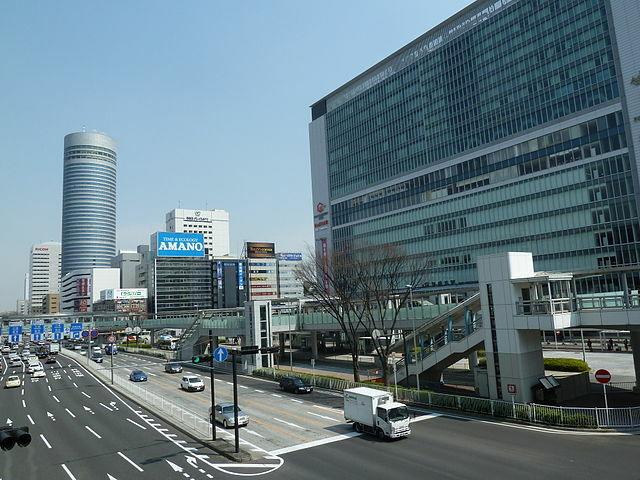 It is also a convenient route from Ueno, Akihabara, Tokyo stations and stations north of Tokyo in Saitama prefecture. About 35 minutes from Tokyo Station to Yokohama Station. Shinkansen Trains go to Shin-Yokohama Station instead, a few stations away from the main Yokohama station. The two stations are connected via the JR Yokohama Line "15 minutes" and the Yokohama Subway Blue Line "10 minutes". When using the JR Yokohama Line, note that some trains do not serve you direct service to Yokohama Station. 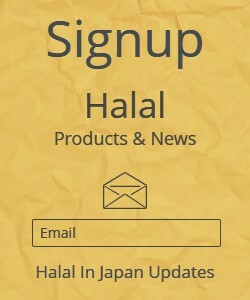 In that case, you'll have to change to the JR Keihin Tohoku Line at Higashi-Kanagawa Station. Alternatively, take the Shinkansen to Shinagawa Station and change to the Tokaido, Yokosuka or Keihin Tohoku lines. The Minato Mirai Line, is a direct extension of the Tokyu Toyoko Line. 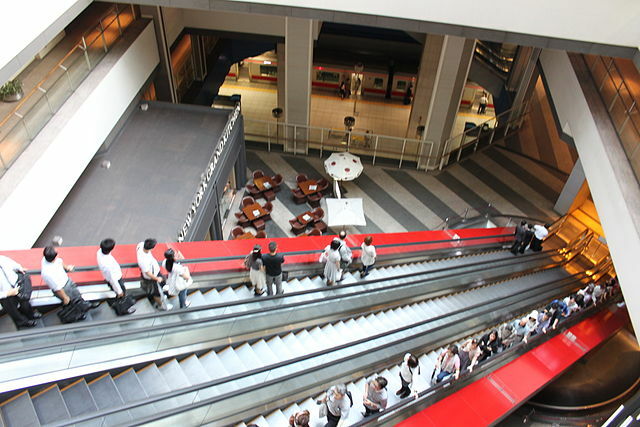 ​Connection with the lines is at Yokohama Station, and the line itself has five stations: Shin-Takashimacho, Minatomirai, Bashamichi, Nihon Odori, and Motomachi-Chukagai, terminating at the posh Motomachi Shopping Street. Yokohama Chinatown also is few minutes away from Motomachi-Chukagai Station.